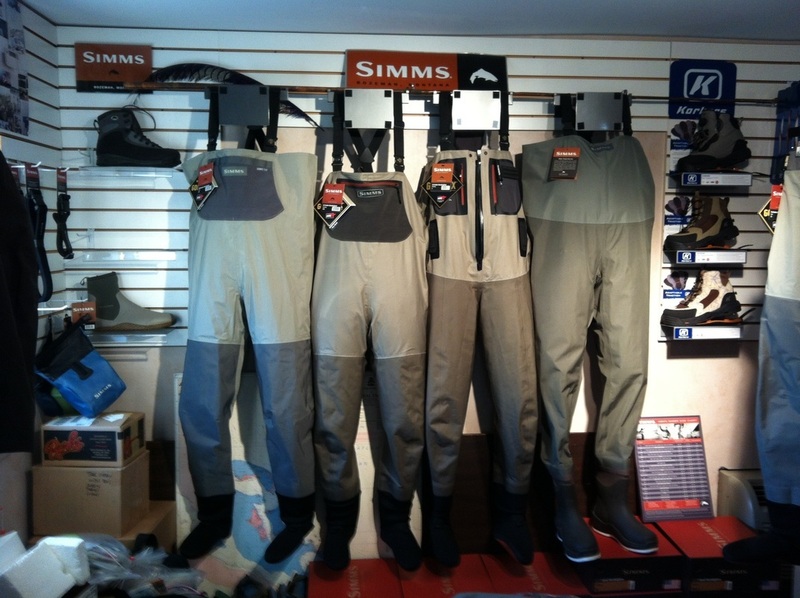 We carry Sage, G.Loomis, Winston and Ross fly rods. 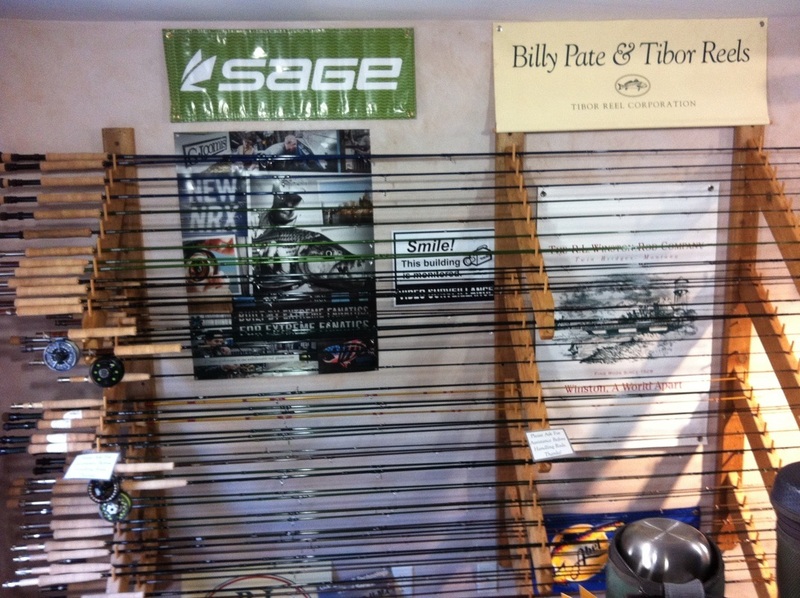 We also stock many spey and switch rods. Lines from Rio, Airflo, Scientif Anglers and Sage. 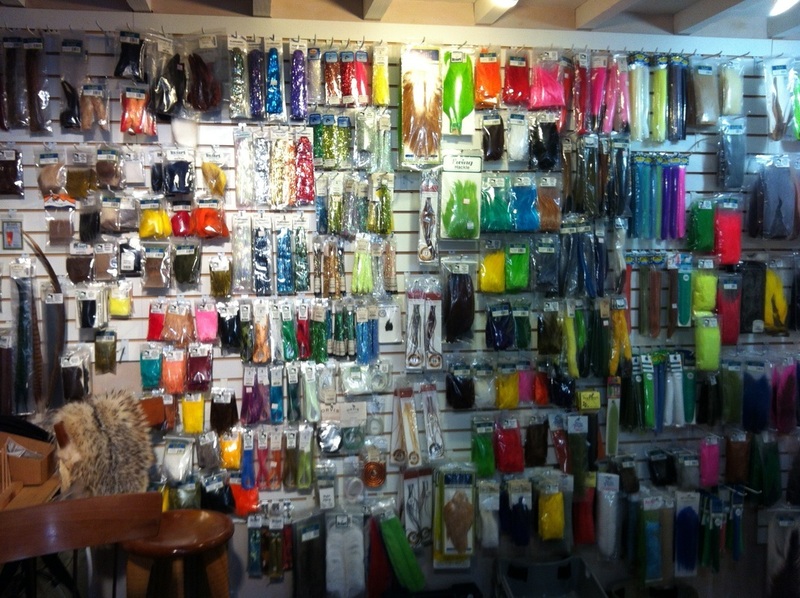 We carry an extensive selection of fly tying materials. 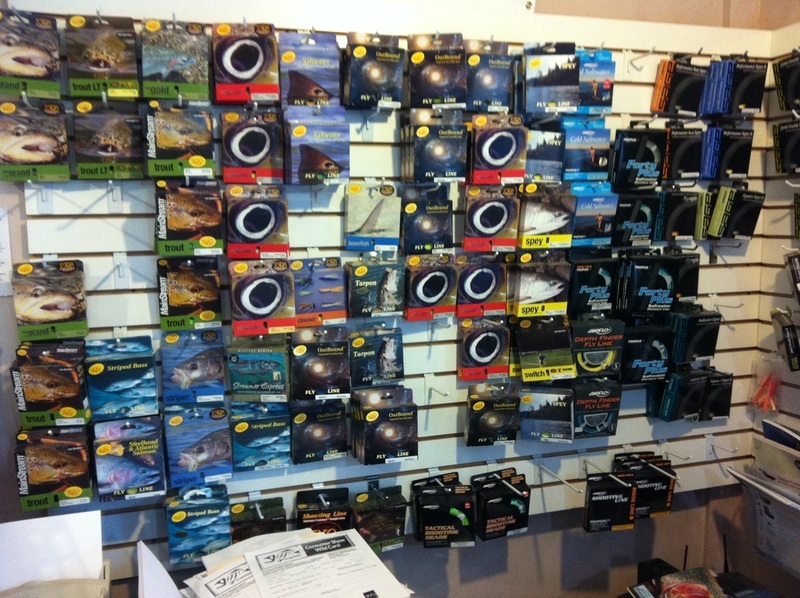 Whether you are into trout, saltwater, warm water or tube flies we got you covered. Not only do we stock it we are experts in tying and are happy to help you pick out the materials right for your application. 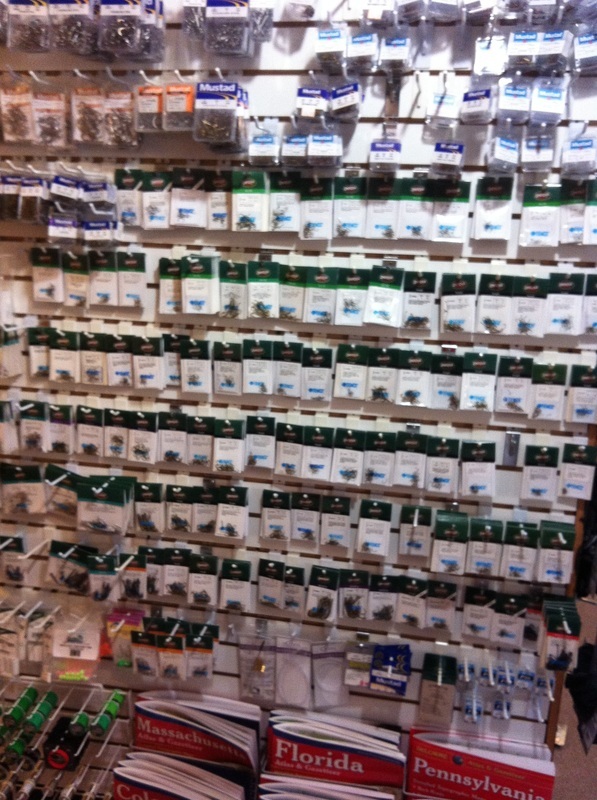 We carry a wide variety of hooks from Tiemco and Mustad.